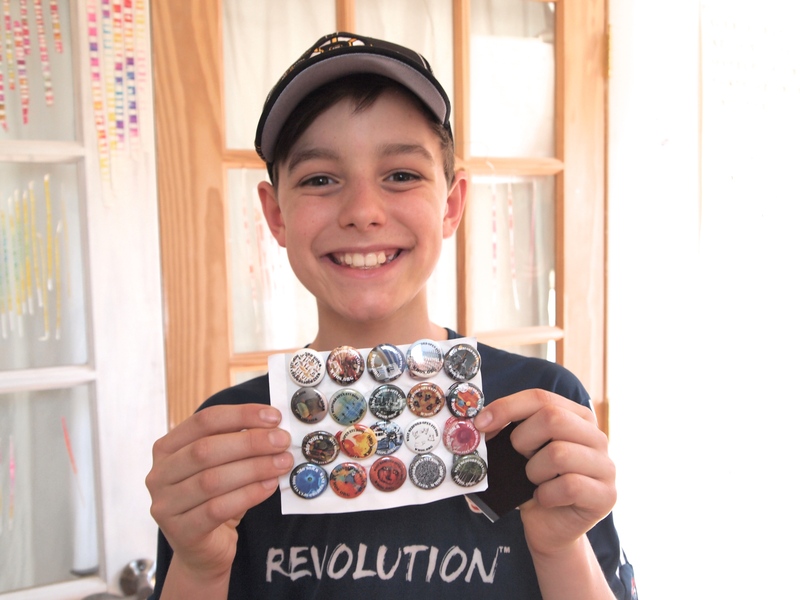 Ty Blumberg managed to collect all twenty West Medford Open Studios buttons! He is the first (and only?) participant to step forward to claim the title.